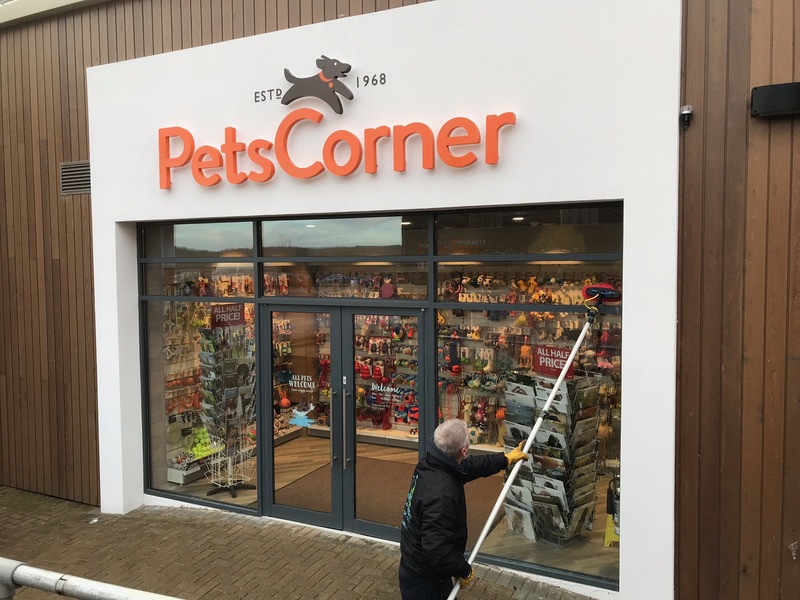 Looking for a Window Cleaner Lindford? 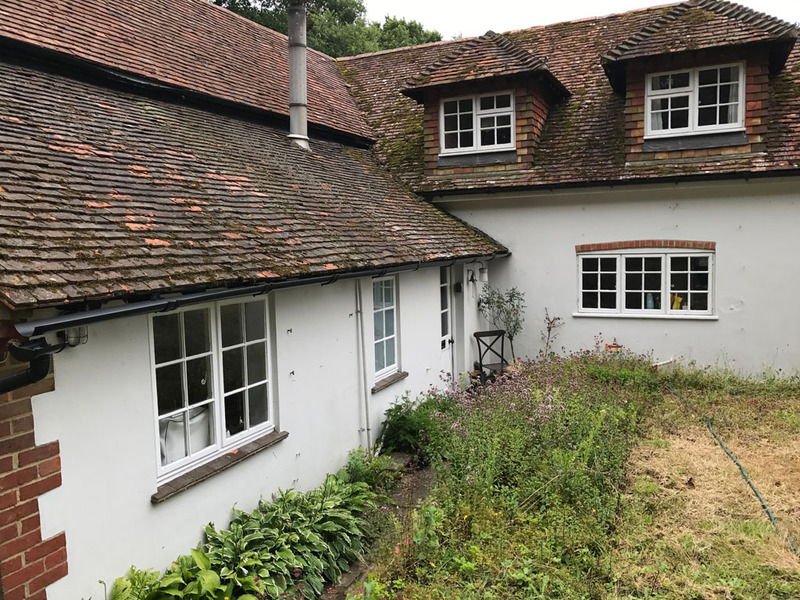 We are an established window cleaners offering a full range of residential window cleaning services and commercial window cleaning services in Lindford, Hampshire. 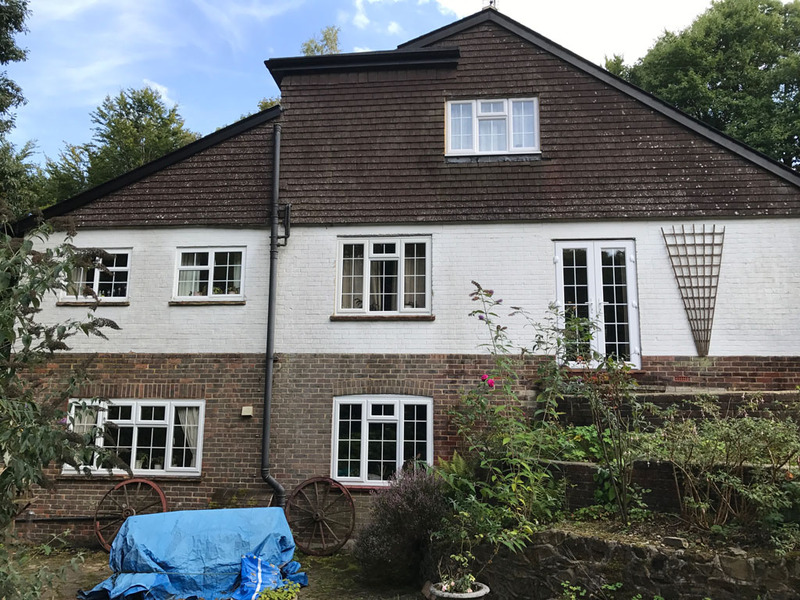 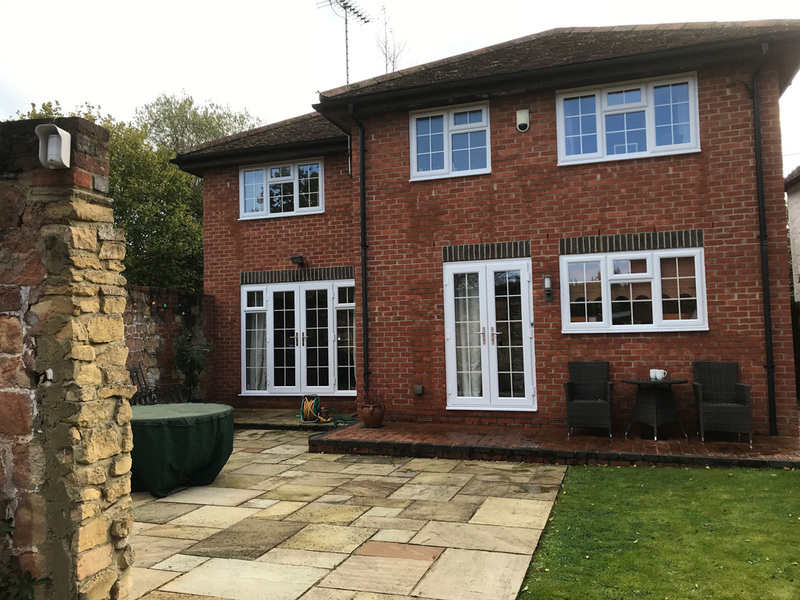 Another lovely house in Grayshott with a very happy customer who loved her new clean windows.